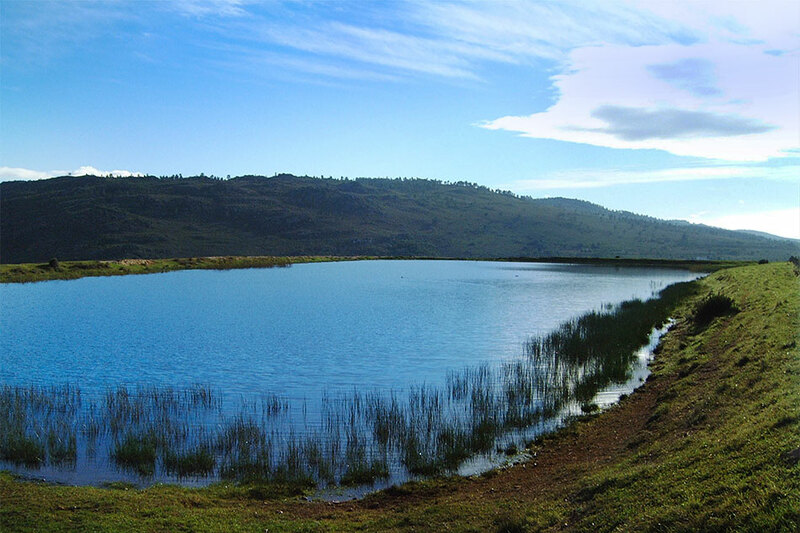 Rolling valleys and soft hills make for a beautiful and breathtaking landscape. 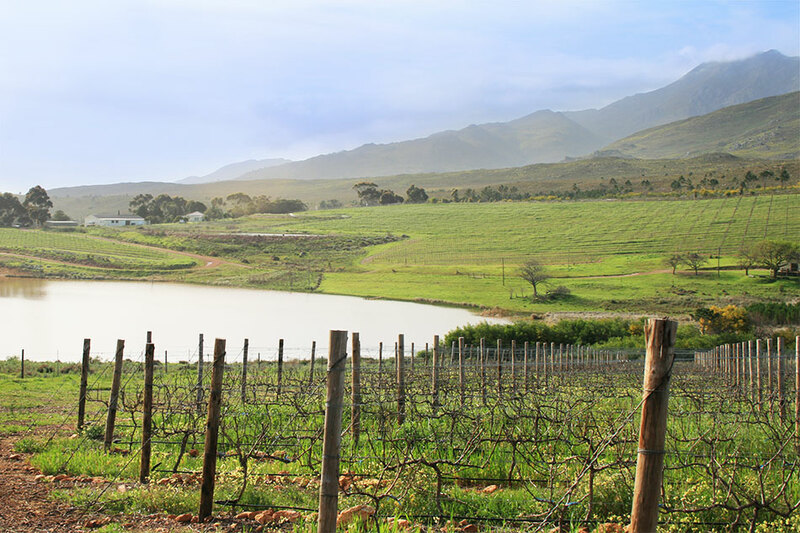 Looking down upon the Estate from the mountainside, one gets an idea of just how vast the farmland, and how diverse and rich in natural beauty it truly is. 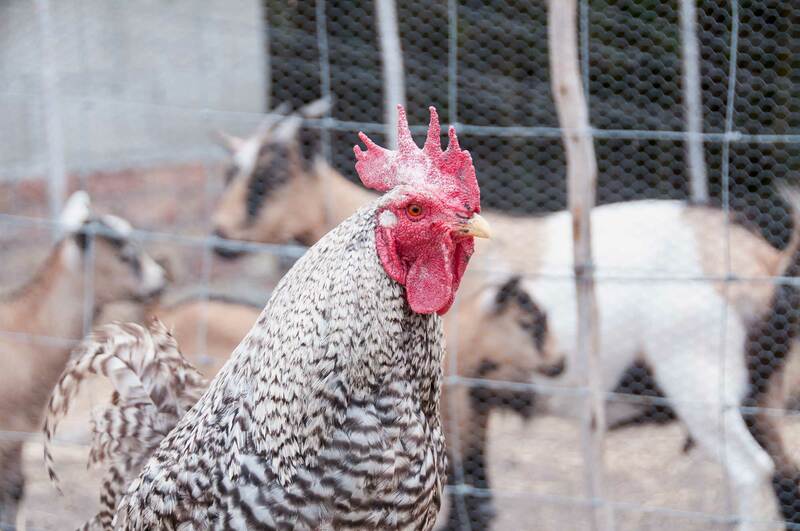 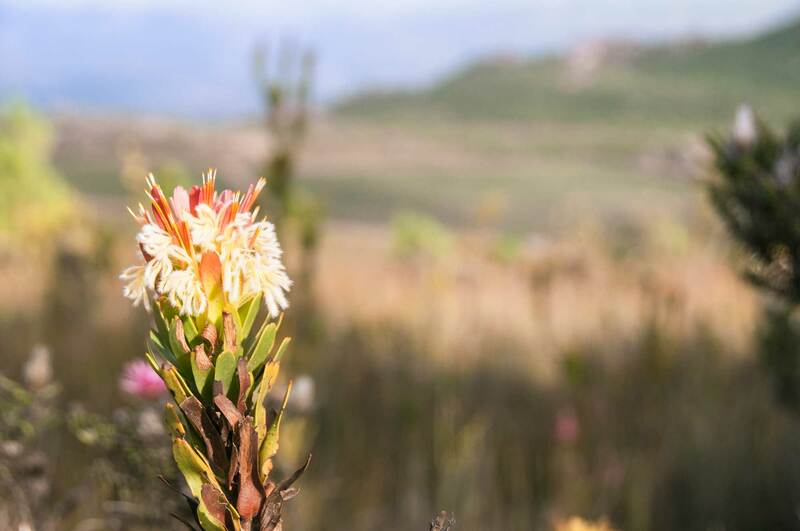 The farm itself is spread out over 1430 hectares of fertile land, with around 80% of this being actively conserved for its outstanding Fynbos biodiversity. 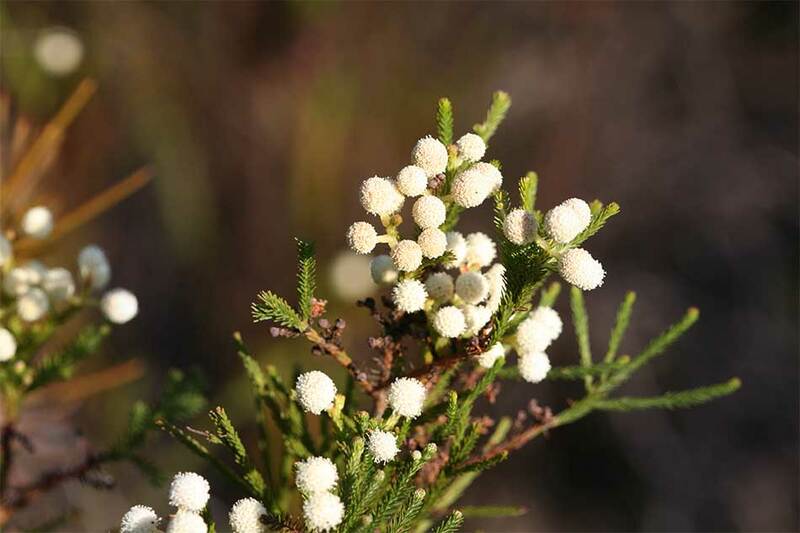 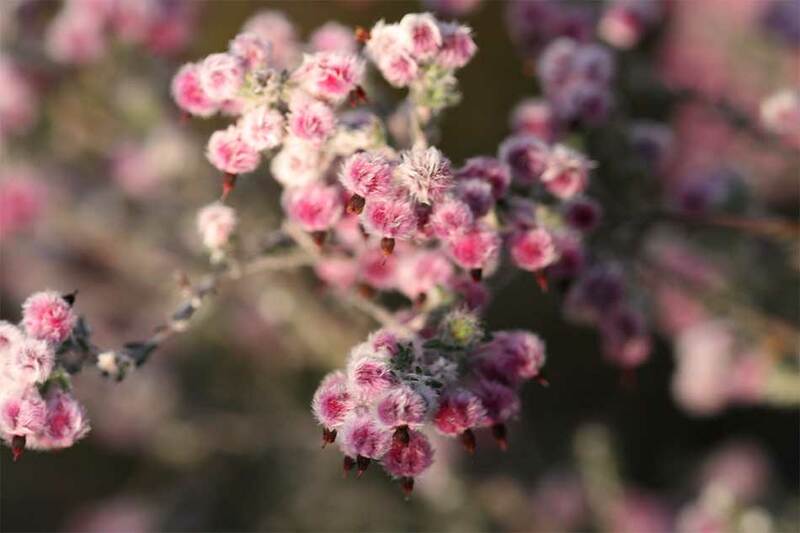 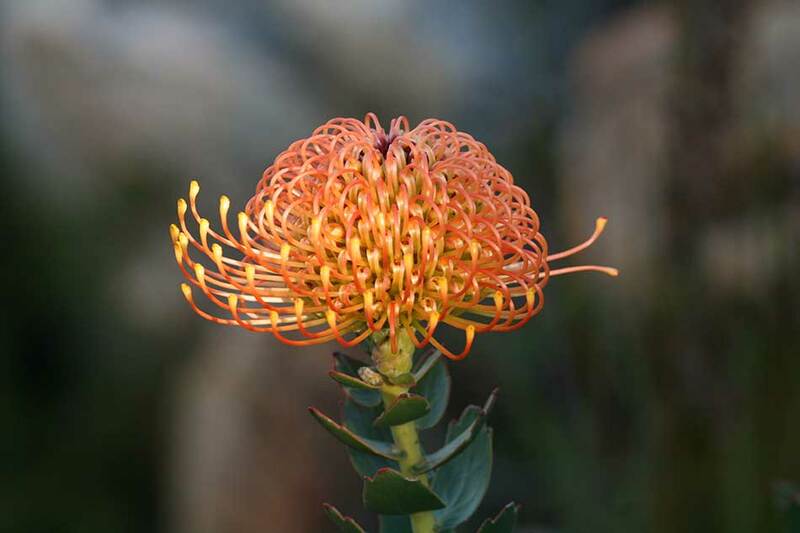 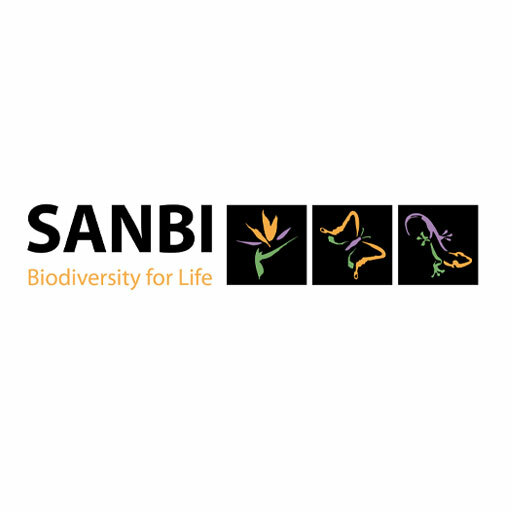 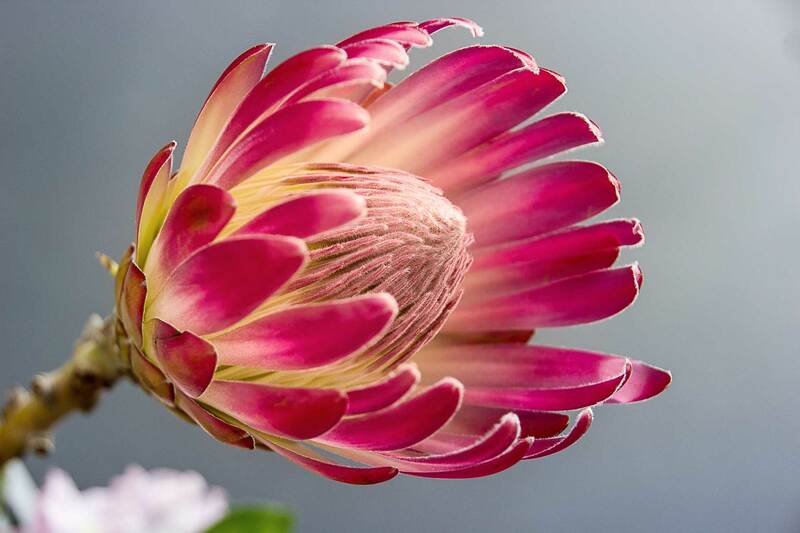 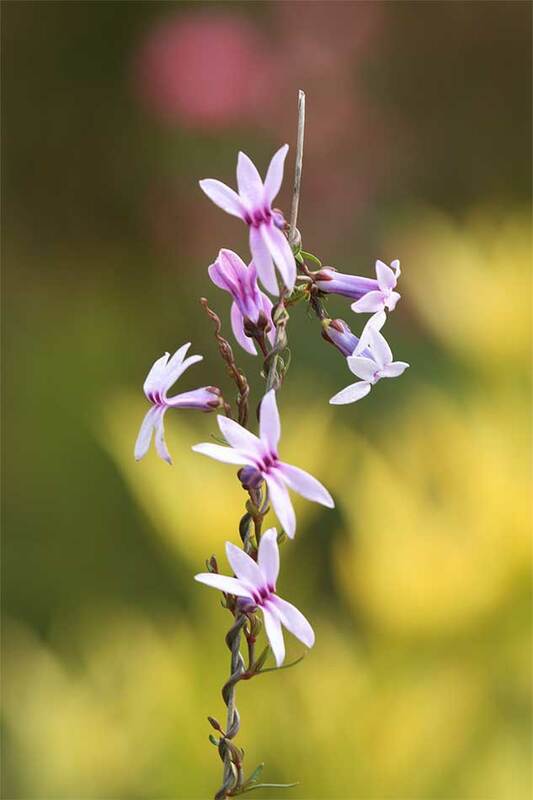 A specially commissioned botanical survey has also identified several extremely rare species on the IUCN Fynbos Red Data list (which is a list of Fynbos that range from critically endangered to near-threatened), found solely on the PaardenKloof Estate. 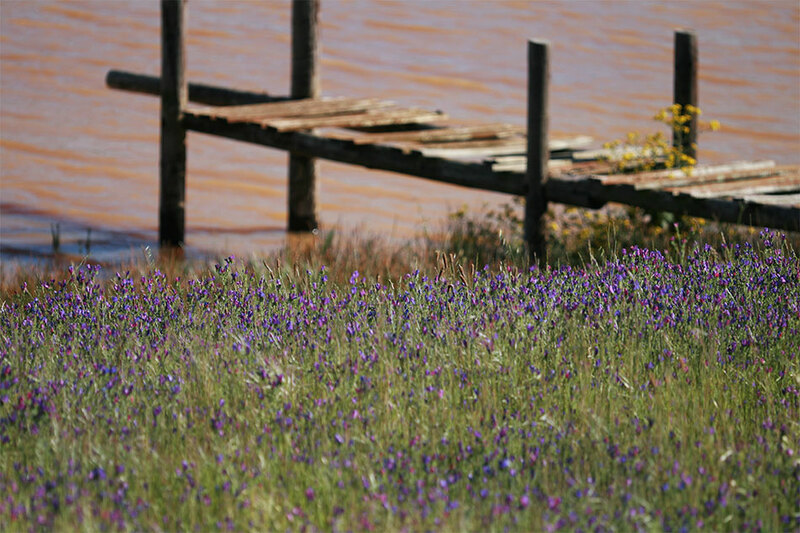 At PaardenKloof, we strongly believe in preserving the natural heritage of the land and working WITH it, not AGAINST it. 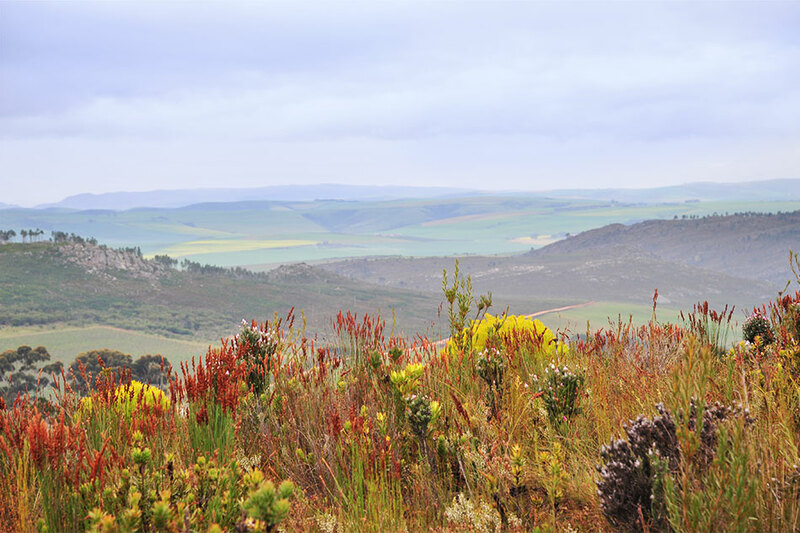 Since the farm is situated in both the Kogelberg and Overgberg biospheres, which are both international heritage sites, our goal of preserving this incredible and diverse landscape is paramount. 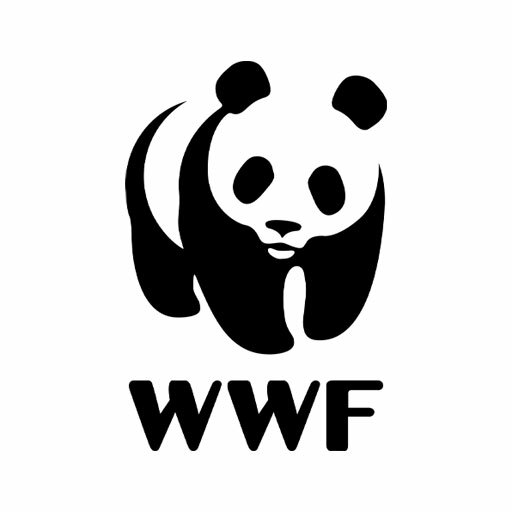 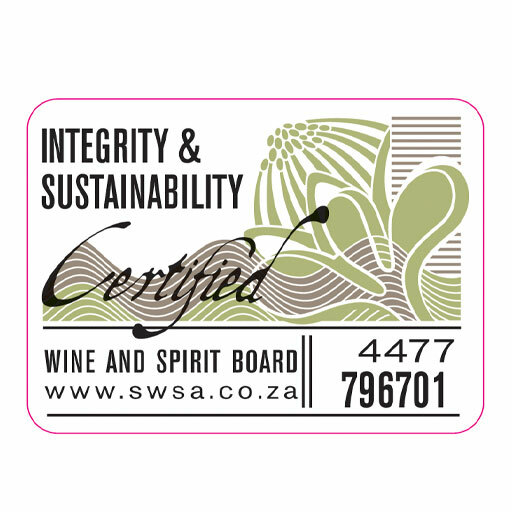 We regard our status as a World Heritage Site and Global Diversity hotspot with great reverence and we take pride in upholding these titles. 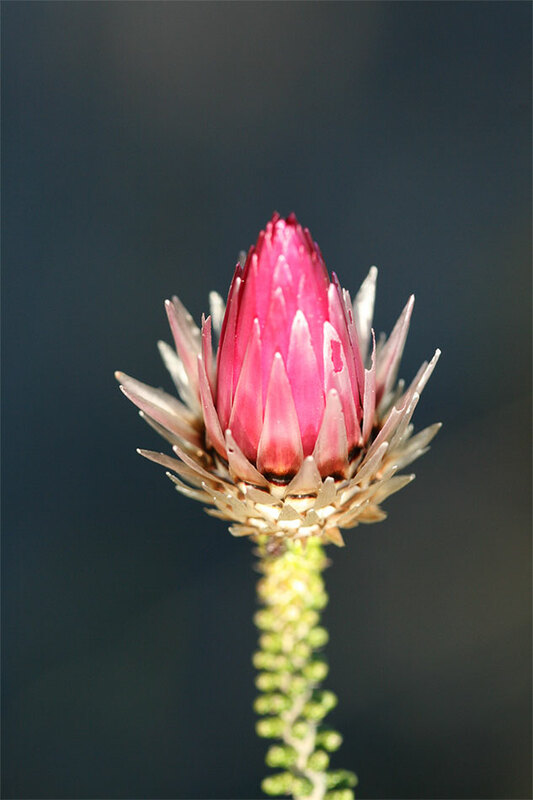 And we’ve casually added our own title to the mix: Fynbos Friendly. 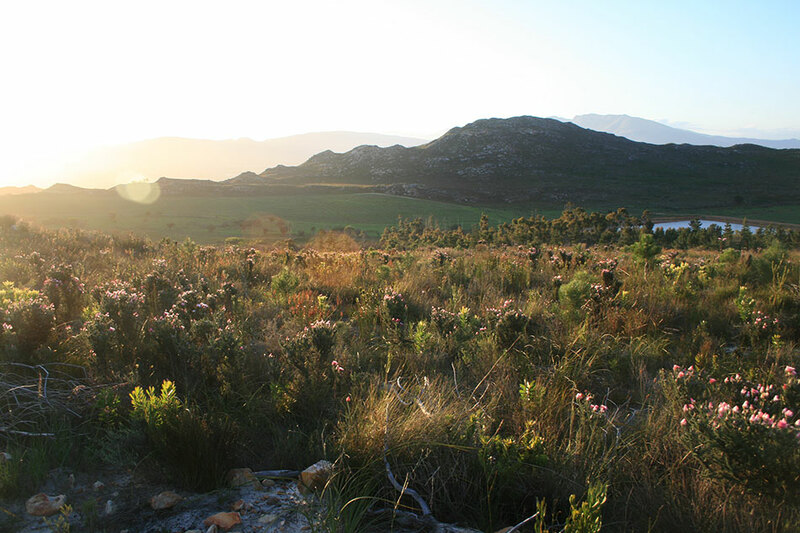 This comes from our desire to purposefully occupy only a small area of the farm for vineyards, bordering on the untouched fynbos in such a way as to work in a cohesive and non-destructive way (as well as ensuring incredible wines for all!). 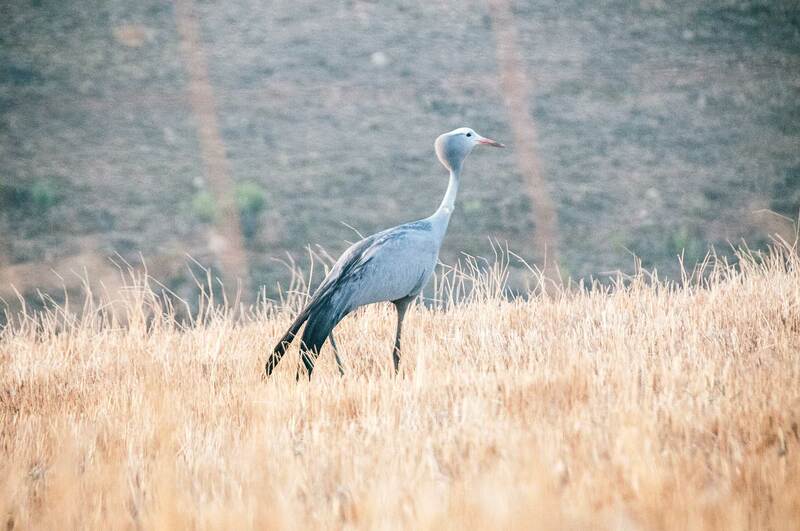 Some of the wildlife that call our estate home include grey reebuck, blue cranes, fish eagles, Cape mountain leopard and porcupines. 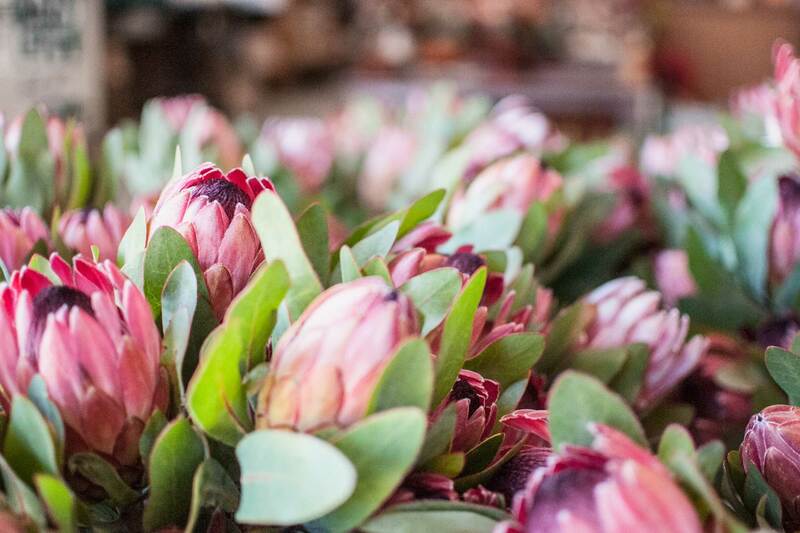 As if fynbos, vineyards, Nguni cattle and sheep weren’t enough, we are also the proud makers of our very own brand of organic, indigenous honey – all grown, maintained and harvested onsite. 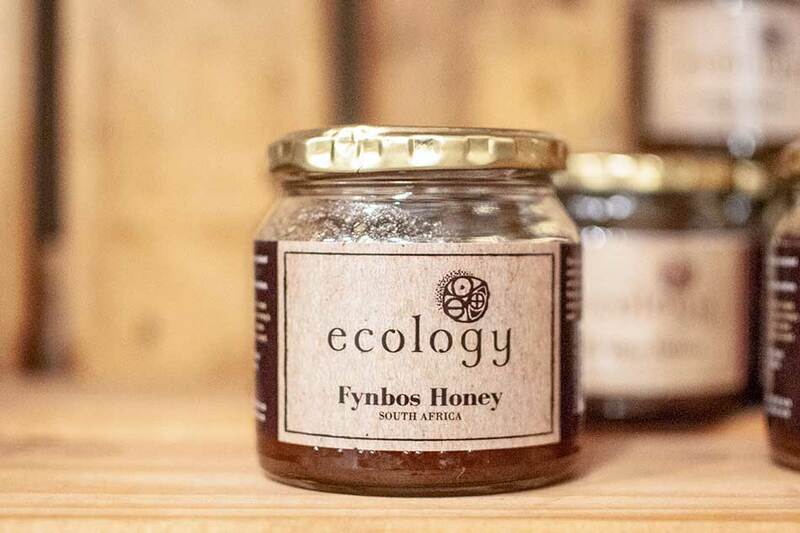 Jars of these delicious products can be bought at our Ecology store on the R43 towards Hermanus.